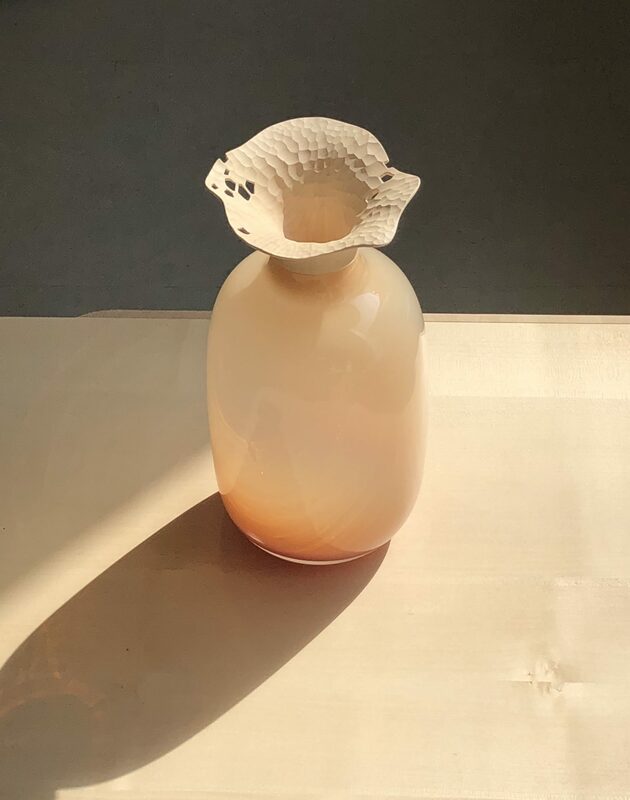 Design Forum Finland has awarded Antrei Hartikainen (b.1991) as Young Designer of the Year 2018. 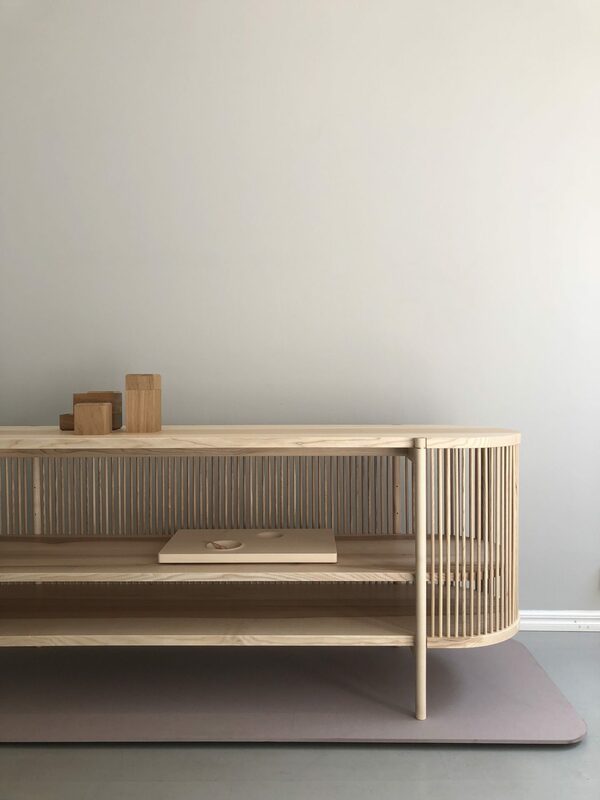 Antrei is a young Finnish master cabinetmaker living in Fiskars. His work combines traditional carpentry techniques with modern designs. “Master cabinetmaker Antrei Hartikainen is an original and skilful carpenter who moves smoothly at the boundary of art and batch production. He has developed his own strong design idiom, which makes his works clear and distinctive. Hartikainen has excellent knowledge of materials and he utilises the properties of wood inventively, often challenging and searching for boundaries. Antrei Hartikainen has cooperated smoothly with both professionals of various fields and furniture manufacturers. 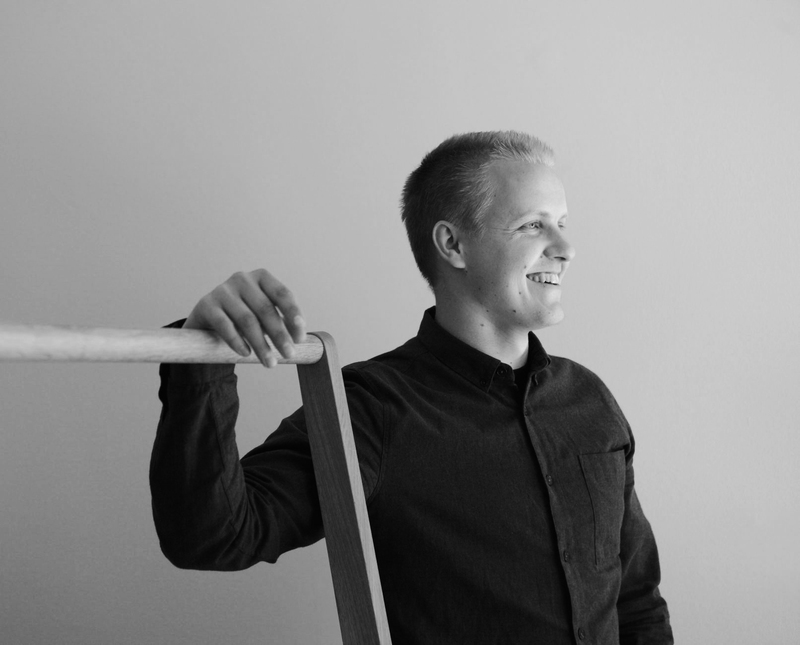 Indeed, his wooden furniture and household items have already received a lot of attention even outside of Finland.” Young Designer of the Year – price jury. Lokal has worked closely with Antrei Hartikainen with designing and developing products for the Lokal Kollektion. The Pino stackable box series is an excellent example on the skilful carpentry combined with modern and functional design.